Fears are growing that the proposed EU-US trade deal (known as TTIP) will lead to food contaminated with GMOs being allowed into Europe for human consumption, despite public reassurances that food safety standards would be maintained. 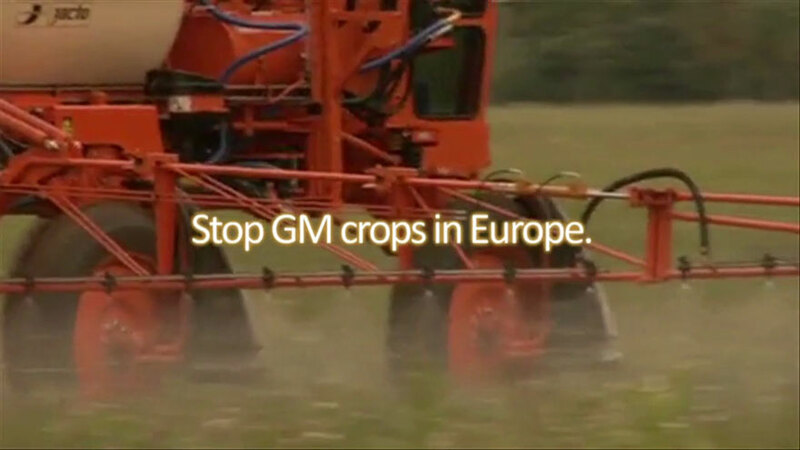 European citizens – who have repeatedly voiced their objections to GM food – are currently protected from GM contamination in imported food and farmers’ seed by the EU’s “zero tolerance” law. TTIP, if agreed, would be the biggest free trade deal in history, and depends largely on reducing safety standards and laws determined to be problematic for industry. US negotiators and industry lobbyists have been pushing for weaker rules on GM imports, arguing that the “zero tolerance” rule is a barrier to trade, and damages business for US exporters. They want the EU to allow imports of food and seeds that are mixed with GM food or seeds, even in cases where the GM material has not been authorised as safe in the EU. This would mean farmers and citizens would not know if the food or seeds they were buying contained GMOs – and Europeans could be eating unauthorised GM ingredients which had not been through any form of safety check. Friends of the Earth Europe argues that the EU’s right to protect the environment and citizens is enshrined in European treaties and cannot be simply signed away through a trade deal. The green group is warning that even low levels of GM contamination pose a threat to farmers, crops and the countryside, and say that changes to the certification process could open the floodgates to increasing levels of GM imports.